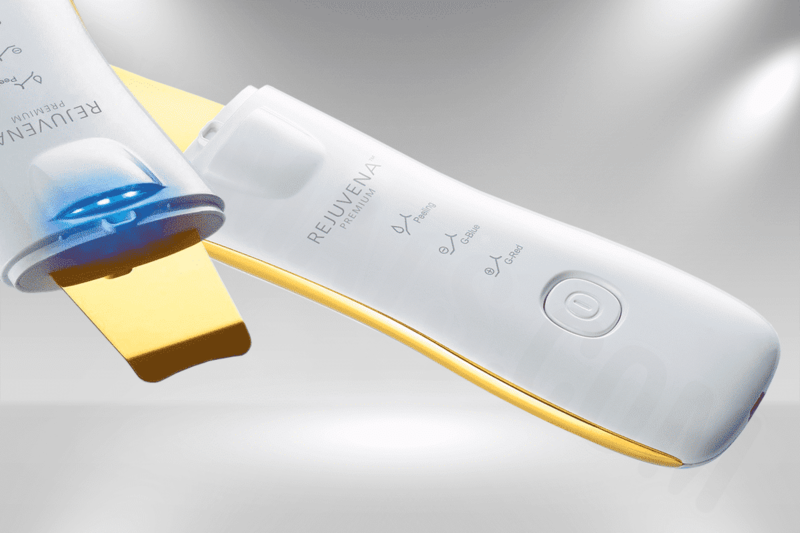 With the Rejuvena 7000 we can enhance the condition of our aging skin with modern technology. 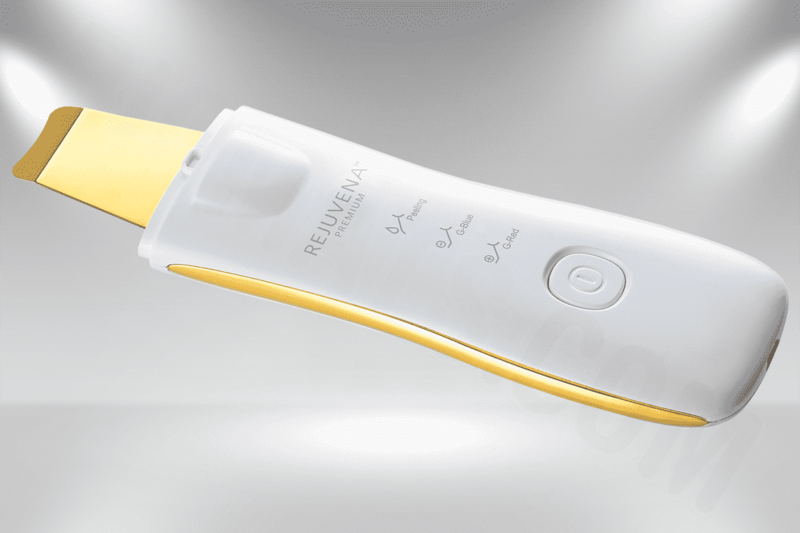 The Rejuvena 7000 delivers micro-vibration technology, ultrasonic massage, and negative ion therapy to your daily skin care routine. 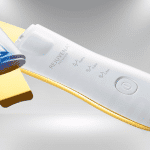 Use micro-vibration technology to deeply cleanse your pores of dirt and debris and remove dead skin cells. 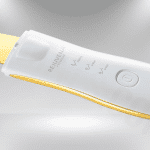 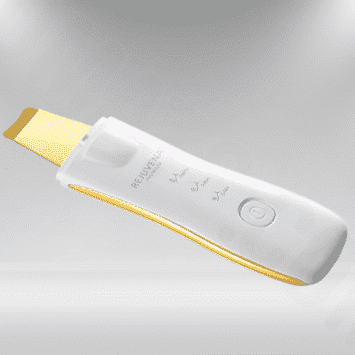 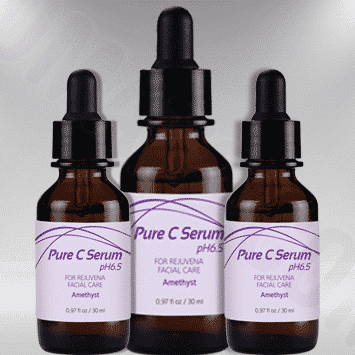 Combine ultrasonic massage with light therapy to increase penetration of Pure C Serum (sold separately).